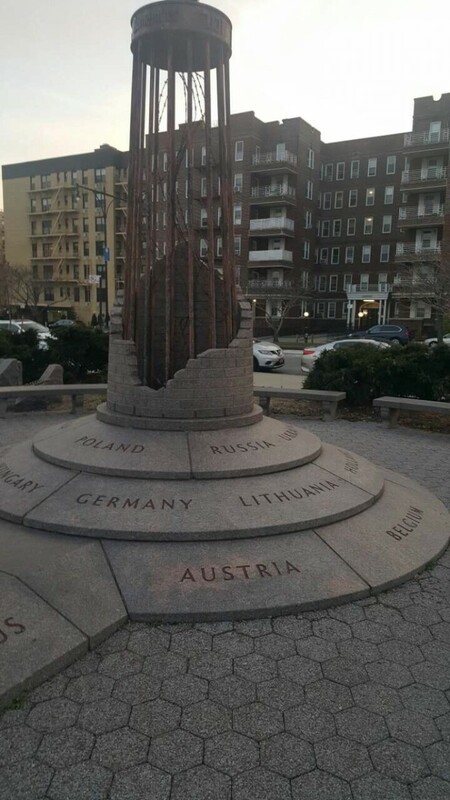 The photo that I took was at the Holocaust Memorial Park, which is located at the edge of the canal in Brooklyn, Sheepshead Bay .The Park was created in 1985 through the efforts of the Holocaust Memorial Committee with the support of the community leaders and legislators. 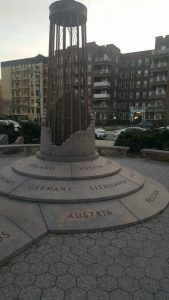 This park honors renowned leaders, educators and heroic figures as well as millions of lives including men, women and children who were murdered by the Nazis during the Holocaust. I respect those people who fought for their freedom and their rights.